Origin: This elegant and versatile sandstone originates from Tuscany (Italy),whose ancient villas testify the use of this elegant material in the construction of architectural elements such as staircases, columns and entrances, which have become increasingly charming with time. 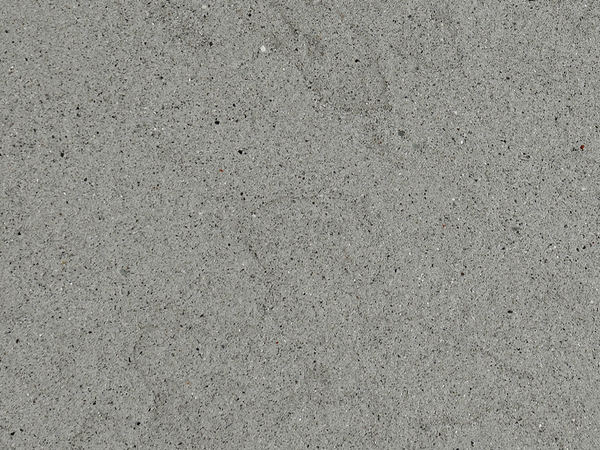 Appearance: Sandstone with evenly-coloured light-grey to grey-blue speckled background with occasional yellow streaks and lighter particles. Properties: Colour variations occur to some extent, even in the same batch. The natural holes are filled with a dark grout. It is recommended to seal this stone to extend its longevity. Use: One of the main materials used by leading artists in the history of Florentine art and architecture, Pietra Serena is an extremely versatile stone. Due to its physiochemical properties, compression strength and wear resistance (class 3), it can be used, after sealing, for all internal and external uses, including floors, pavings and wall coverings, as well as custom-made stonework, within domestic and public environment with light traffic. Formats: Tiles, slabs, “lastricato” and cut-to-size.